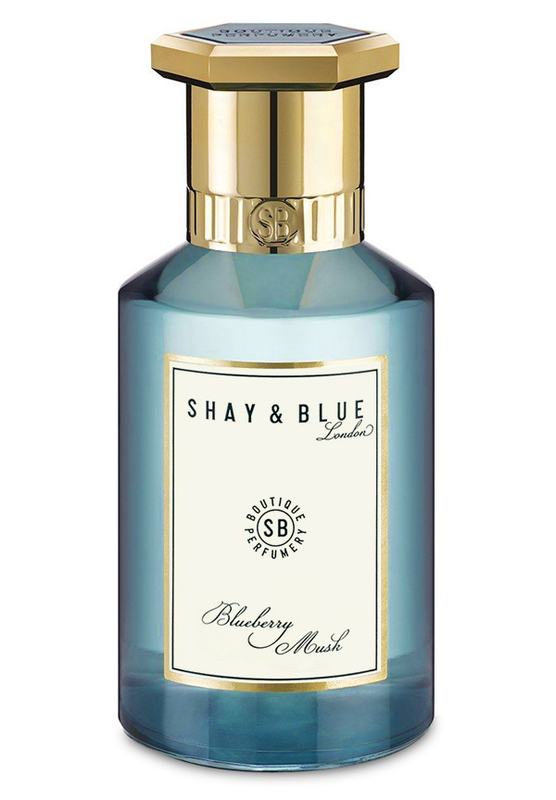 Blueberry Musk, the secret of sensual musk tousled with blueberry. With orange blossom, magnolia and cashmere woods to enchant and entice. Refreshing yet rich layers of fruit, musk and woods. There is one review of Blueberry Musk. I find this to be a pleasant fruity musk. The tart and sweet dark berry accord carries the top and heart. The floral softening never overtakes or over sweetens. At about 2 1/2 to 3 hours, the berries begin to recede leaving a clean, feminine musk that never turns soapy. The fragrance performs averagely well--lasts 4 hours and a bit more as a skin scent of pleasant musk. It's not an earthshaking composition, but I have no complaints. There are no member images of Blueberry Musk yet. Why not be the first?